WHY SPONSOR VISIT TAMPA BAY? 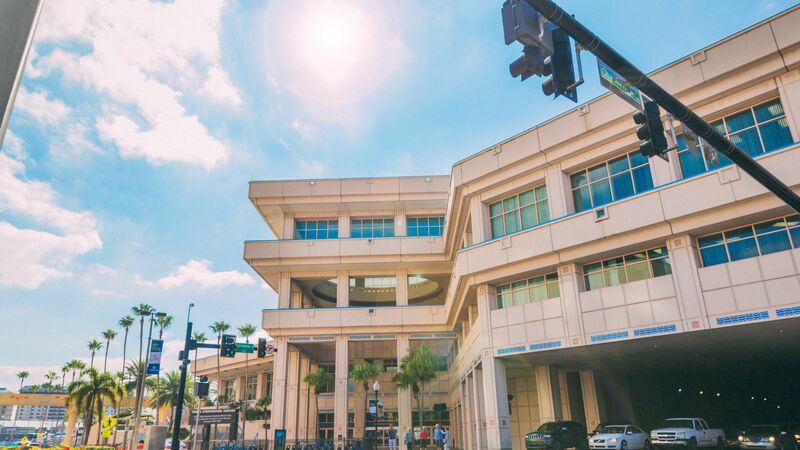 From road crews to restaurants, banks to breweries, Tampa Bay tourism impacts nearly every local business with more than $3.5 billion spent in Hillsborough County each year. And the ripple effect lasts longer than the average family vacation. Many of today’s tourists become tomorrow’s residents, neighbors and coworkers, creating even more economic and cultural growth. 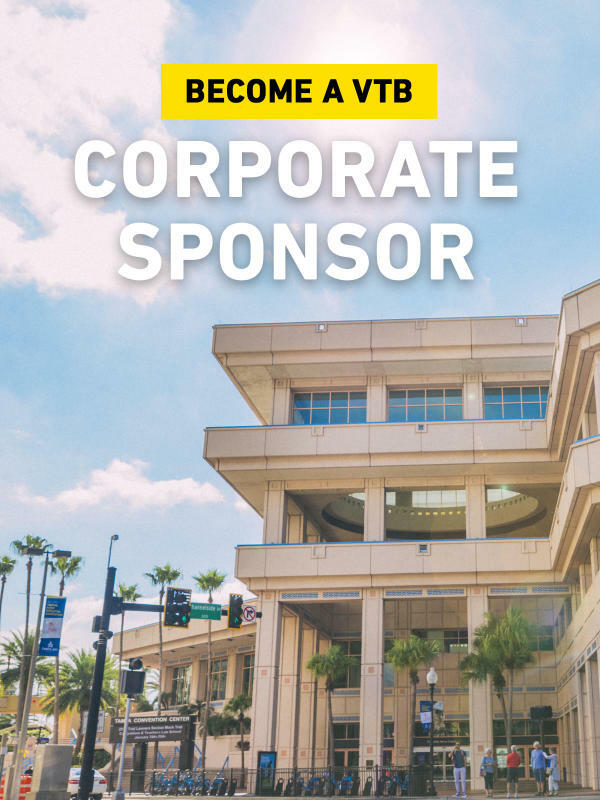 We ask you to join Visit Tampa Bay as an Official Sponsor and be part of a select community of leading local businesses – of all industries and sizes – that work together to build a stronger future for Tampa Bay. 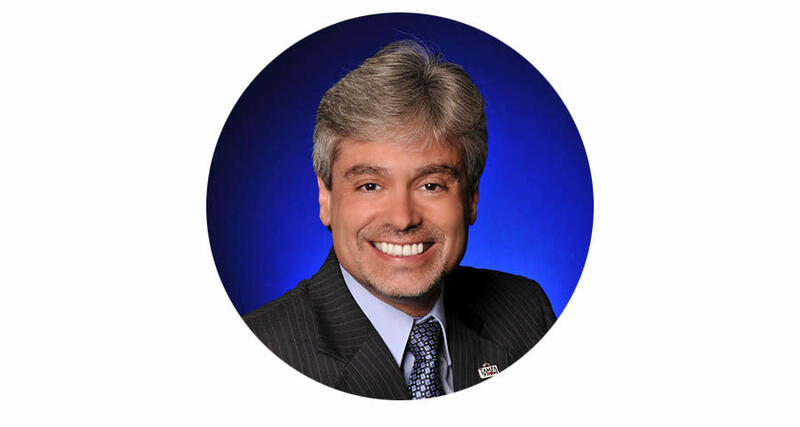 Opportunity for Visit Tampa Bay President/CEO Santiago C. Corrada to be a no-fee speaker at sponsor events. VIP tickets to Visit Tampa Bay partner events for entertaining key clients and/or rewarding employees. 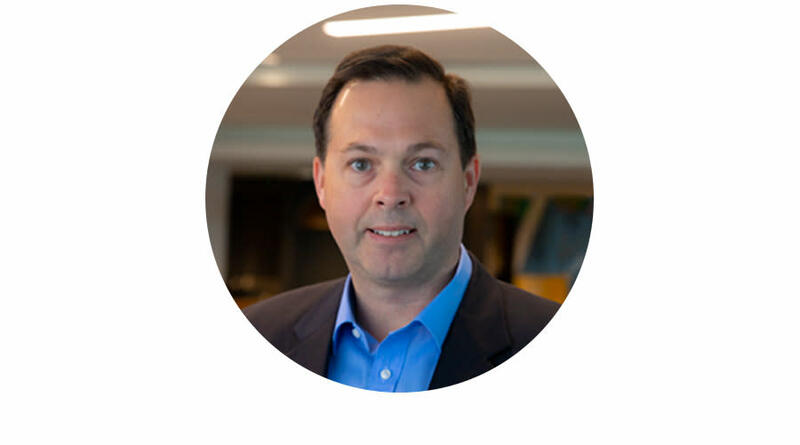 Every Sponsor is different and has unique needs, sales and marketing goals, and community outreach initiatives. Visit Tampa Bay will customize your Sponsorship to include the benefits that are most appealing to your business and best help you achieve your goals. Let’s talk and figure out what is best for you! Sponsors will be recognized by government officials, the business community, and the general public as a proud supporter of local tourism and an investor in economic development.